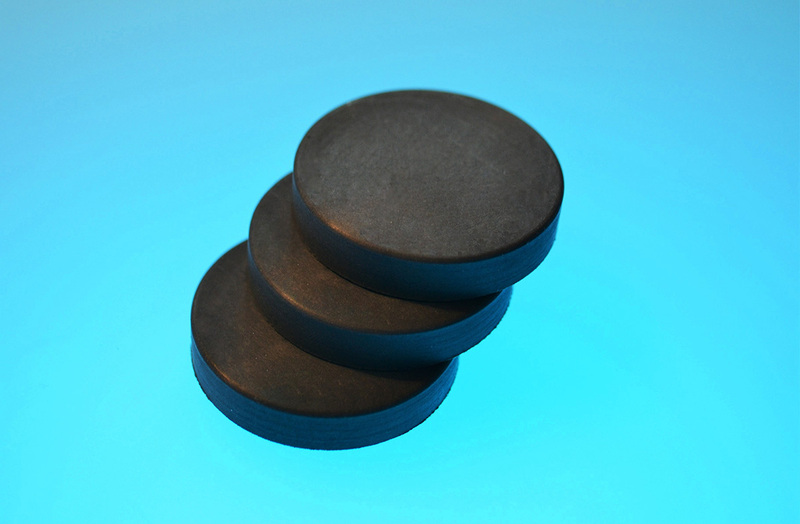 When you require a conductive 3 dimensional component there are very few options available. The most common and probably best known is conductive moulding which has 2 main areas. The first area is compression moulding, which is most frequently used on lower volume or larger sized components and utilises cheaper tooling than the second main area which is injection moulding which is more suited to high volume smaller components that tend to have a cheaper component cost but has higher initial tooling charges. For customers who require conductive moulded items we can offer a comprehensive range of facilities and services, from design advice and prototyping to final full production runs. Using our expertise and knowledge we can offer our customers advice on all aspects of creating a new and successful product. With Injection, Compression and Transfer methods available and a rapid prototyping system we can help you perfect a cost-effective quality conductive moulding. We offer Low cost entry level tooling to full hardened production tooling. We have an almost infinite range of materials and grades available for conductive mouldings including some unique compounds for very specialist applications including perfluoroelastomers (e.g FFKM), Viton, low-temp HBNR’s and specialist silicones, flame retardant mouldings (UL approved), Food (FDA) and Water (WRAS) quality approved mouldings, Medical grade rubbers, Vibration management (rubber to metal and rubber to fabric bonding) and Cryogenic finishing systems. Our conductive Silicone mouldings can be loaded with Silver/Nickel, Silver/Copper, Silver/Aluminium, Silver/Glass, Silver, Nickel, Nickel/Graphite, Carbon. Our conductive Fluorosilicone mouldings can be loaded with Silver/Nickel, Silver/Copper, Silver/Aluminium, Nickel, Nickel/Graphite.